After Nicky, the son of a New Jersey mob boss, is framed for a murder he didn't commit, he goes on the run and ends up in a small town in Tennessee where he's taken in by Trina. At first, Nicky is as suspicious of their moonshine as they are of his fake tan, but he soon bonds with the residents to take down Gilley, the town's corrupt sheriff. Regions are unavailable for this movie. 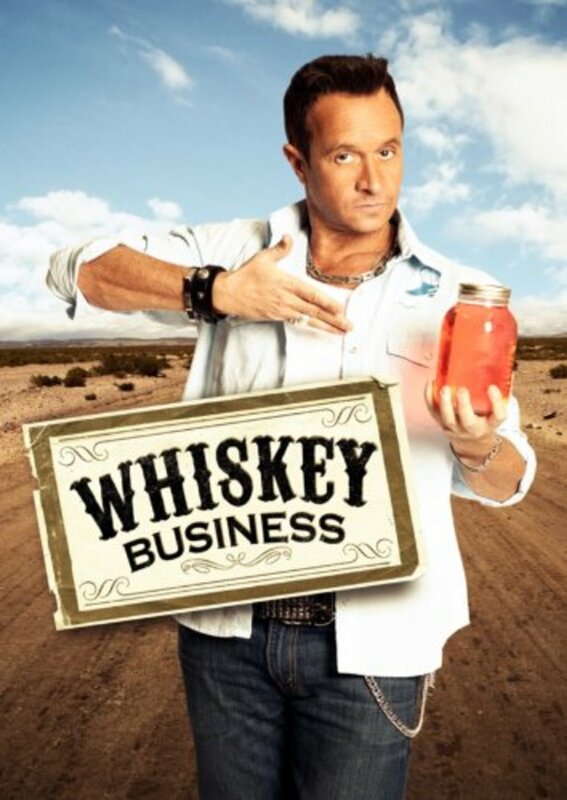 Click the "Watch on Netflix" button to find out if Whiskey Business is playing in your country.